... / Uncategorized / Changed operation of City transport Koper on 2. 3. Changed operation of City transport Koper on 2. 3.
buses will not operate bus stops Zeleni park, Tržnica. will drive from trg Brolo, along Ferrarska, Kolodvorska, passing by Tuš along the ring (AC) till bus stop Žusterna and according the valid time tables till Markovec. 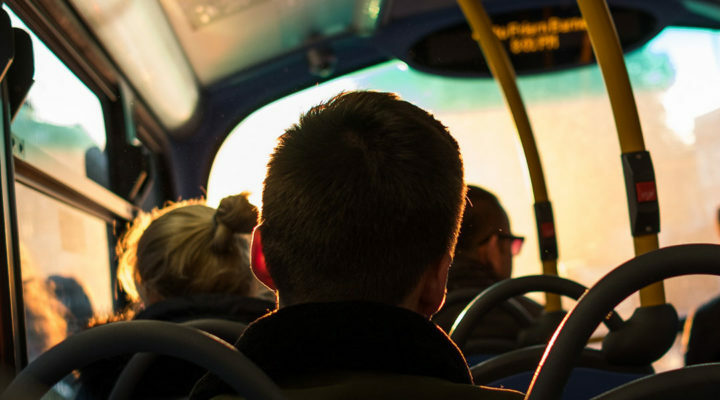 At departures from Markovec buses will drive according the valid timetables till bus stop Žusterna, continue on the ring (AC) till exit Slavček, passing by Tuš, along Kolodvorska and Ferrarska cesta till bus stops Sv.Ana and Brolo. 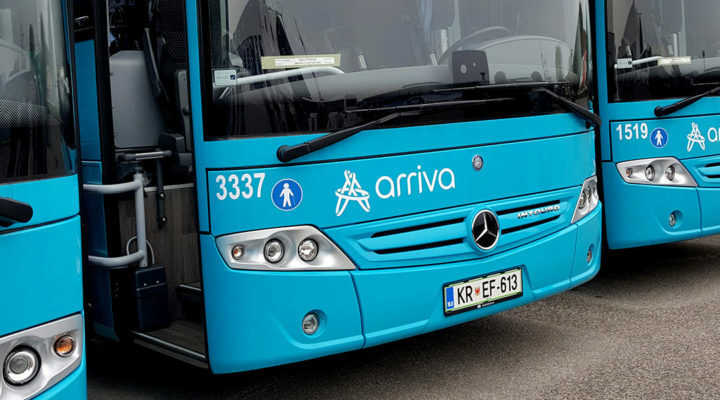 will drive from Potniški terminal (entrance to Marina)–Sv.Ana p.t.–Sv.Ana Vn-(passing by Intereuropa)-Ferrarska, Kolodvorska, passing by Tuš along the ring (AC) till bus stop Nova and continue according the valid timetable. 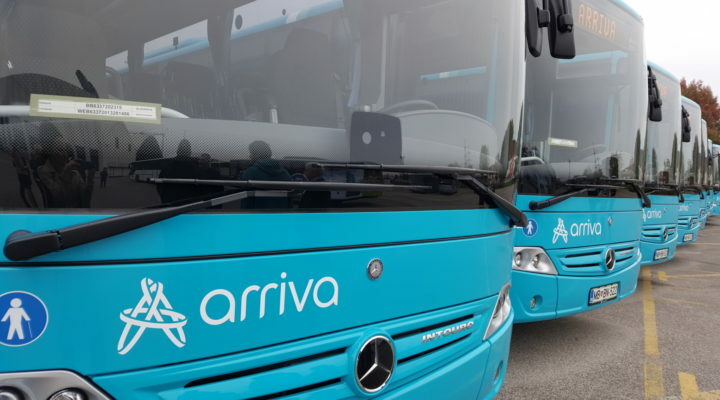 At departures from Markovec buses will drive according the valid timetable till bus stop Nova, continue on the ring (AC) till exit Slavček passing by Tuš, along Kolodvorska and Ferrarska till Potniški terminal (entrance to Marina). During the time of the festivity following bus stops will not be operated: Banka (both), Kosovelov trg, Stadion, Lesnina, Tržnica and Zeleni park. Bus stop Potniški terminal will during the time of the road closure be moved to the passenger terminal plato (entrance to the Marina). Additional information is available on the phone number 662-5013 ad 662-5105.